Gov. 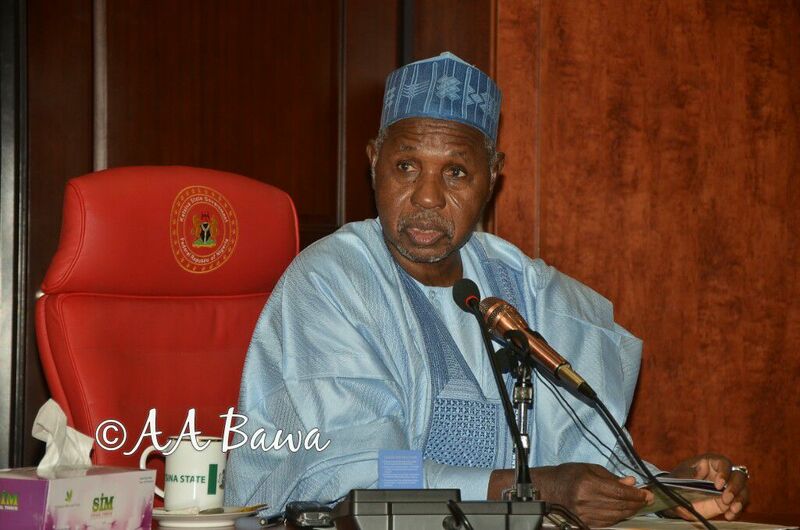 Aminu Masari of Katsina state has restated the state’s government resolves to renovate dilapidated public schools in the state. Masari made the pledge on Monday when he inspected renovation work of Government Science Secondary School, Kankara. He said that his administration inherited so many dilapidated boarding secondary schools from the immediate past administration of Gov. Ibrahim Shema. “The schools have been neglected and are unfit for students to be sleeping and learning in them. “The schools before the beginning of the rehabilitation work were in bad shape and the students were forced to learn under bad situation, “he said. Masari said that the state government would not fold its arms and allow students to continue to study under deplorable conditions. “It is our duty to provide conducive atmosphere for learning in both boarding and day secondary schools in the state,” he said. The governor appealed to parents to be patient as the government was working hard to complete all schools’ renovation. The News Agency of Nigeria (NAN) reports that education was given a lion share in the 2017 state budget in line with the administrations resolve to reposition the sector.